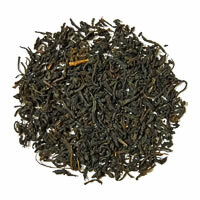 Kashmiri Kahwah is a blend of Green Tea and exotic spices. 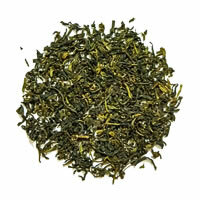 This tea is blended keeping in mind the health and taste of the customers. 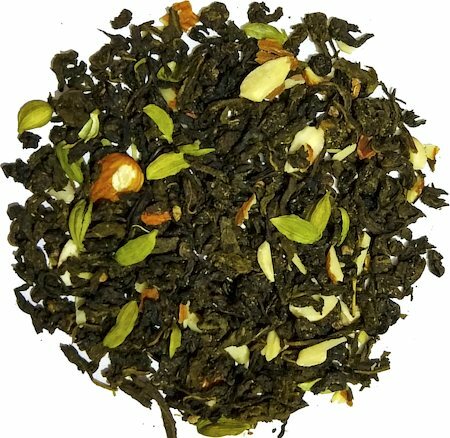 This blended tea helps in relieving stress, boosts energy, improves digestive system, helps in weight management and keeps your skin healthy. 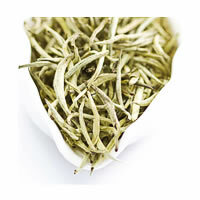 The tea is a blend of hand rolled Green Tea along with spices and dry fruit like cardamom, cinnamon and almonds. 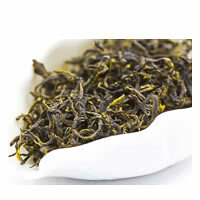 The tea is hygienically packed in bio-degradable zipper packets which can be used to store tea.